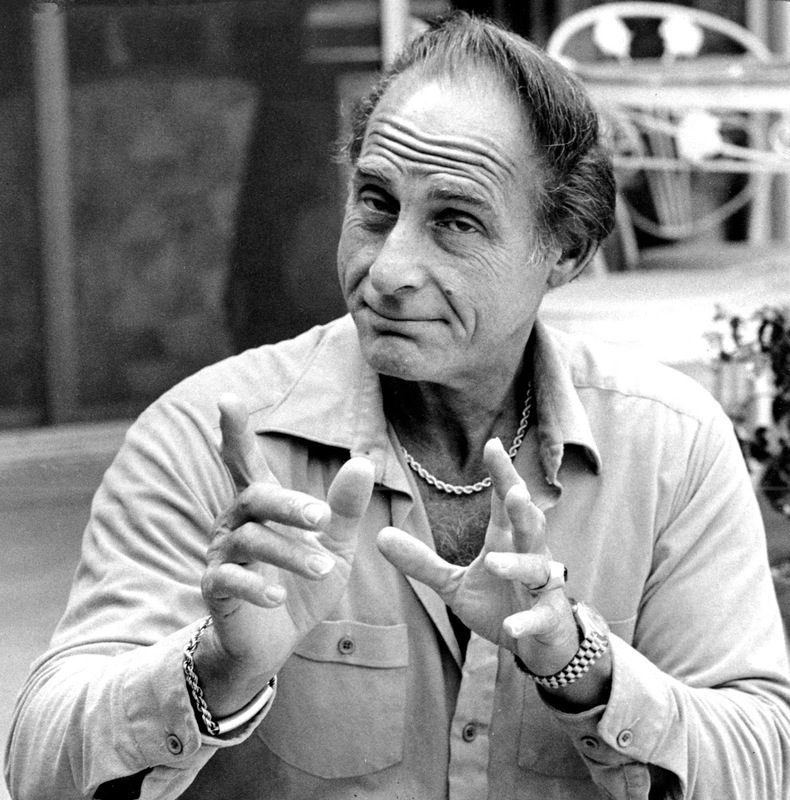 Sid Caesar passed away exactly four years ago today on February 13, 2014, at his Beverly Hills home at the age of 91. 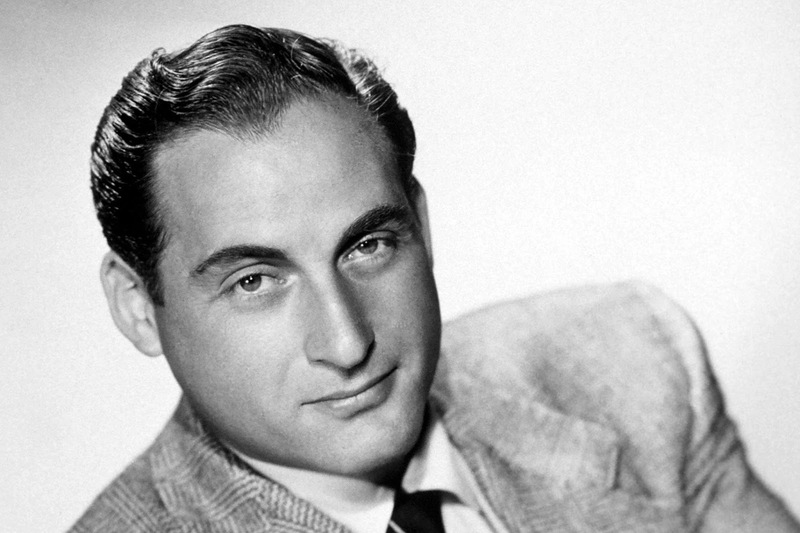 Sid Caesar was best known as an early TV pioneer in the 1950s where he starred on the comedy hits, Your Show Of Shows and Caesar's Hour. 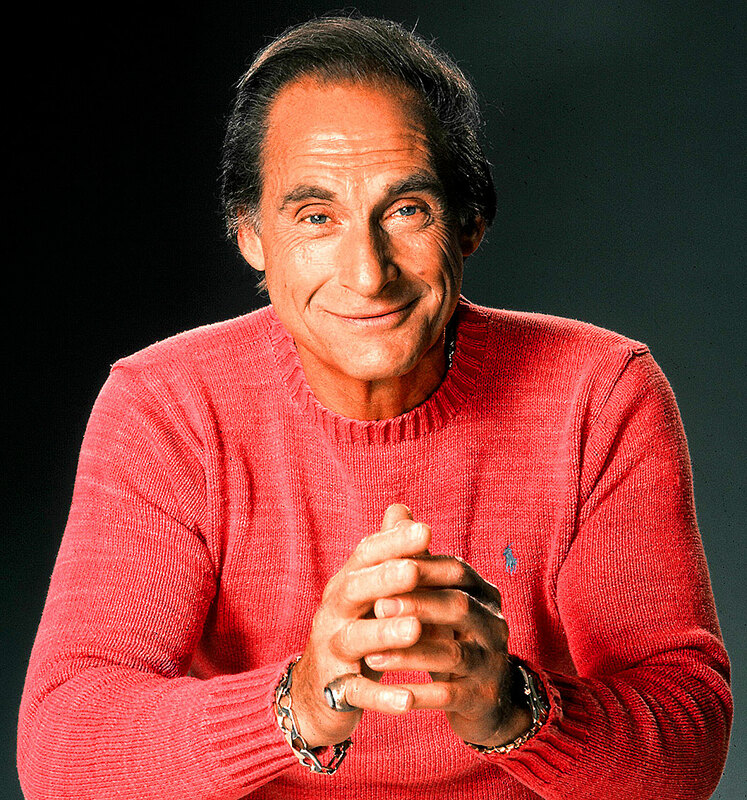 Sid Caesar influenced many future generations of comedians. Many other famous comedians wrote for Sid Caesar early on in their careers. This list of comedic giants includes Mel Brooks, Larry Gelbart, Carl Reiner & Woody Allen. Steve Allen once said "Sid's was the show to which all comedy writers aspired. It was the place to be." 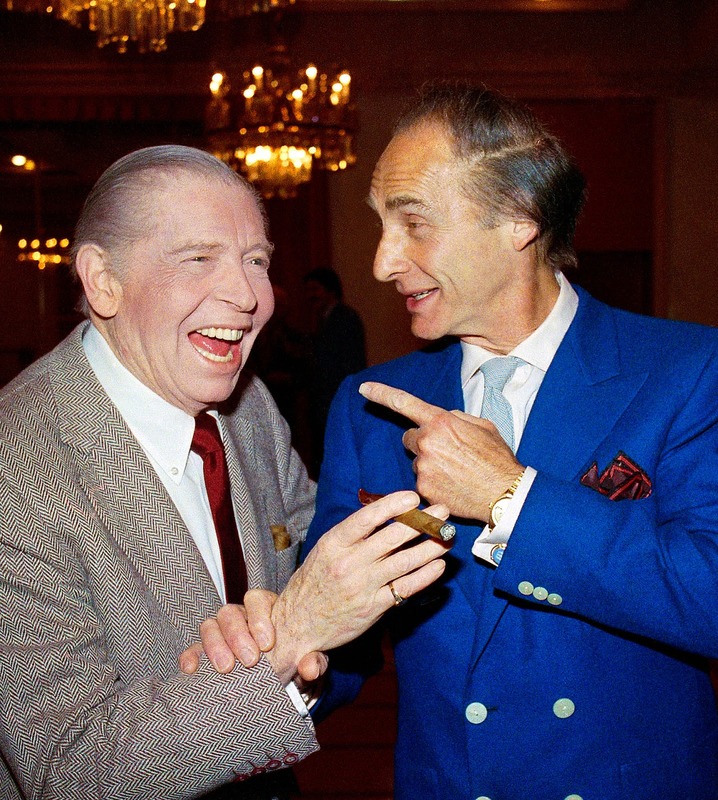 Sid Caesar is pictured below with his close friend who was also a legendary comedian, Milton Berle. 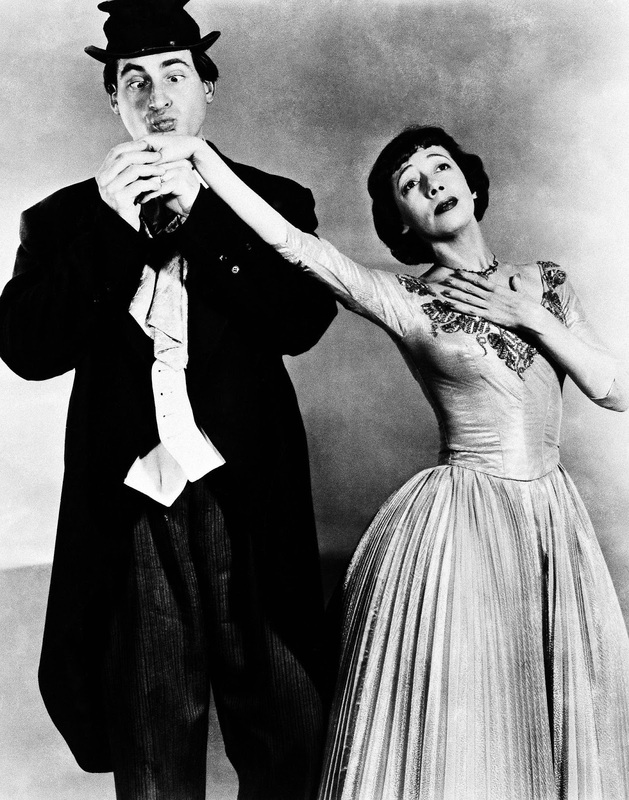 Sid Caesar was basically the Jerry Seinfeld and Jim Carrey of the 1950s. He was a physical comedian and in the 1950s his style of comedy was considered to be Avant Garde. The following interview of Sid Caeser took place in 2007, and by watching this amazing interview, you really get a sense of the man and his career. 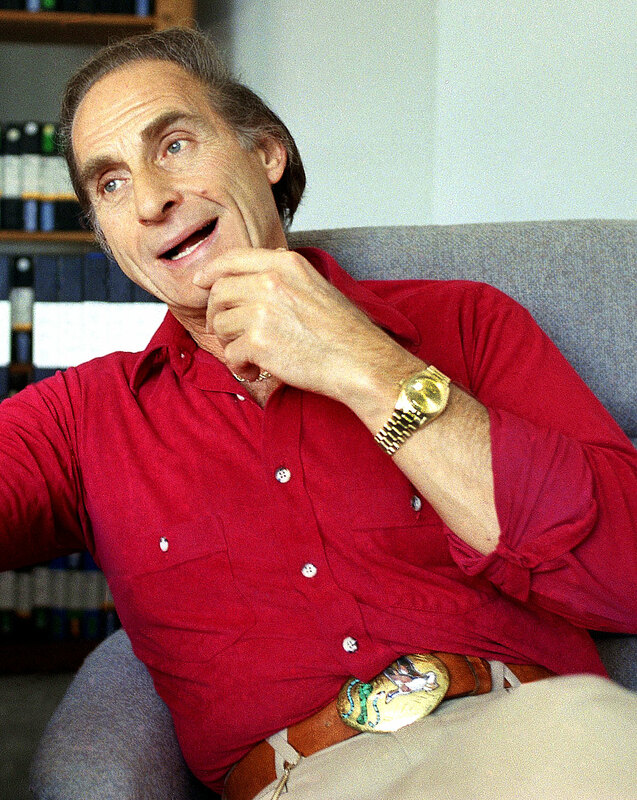 Also, Sid Caesar is wearing his Rolex Day-Date.